As you know, I will be heading to Japan shortly! However, knowing I would be missing the actual Cherry Blossom, I was very sad. 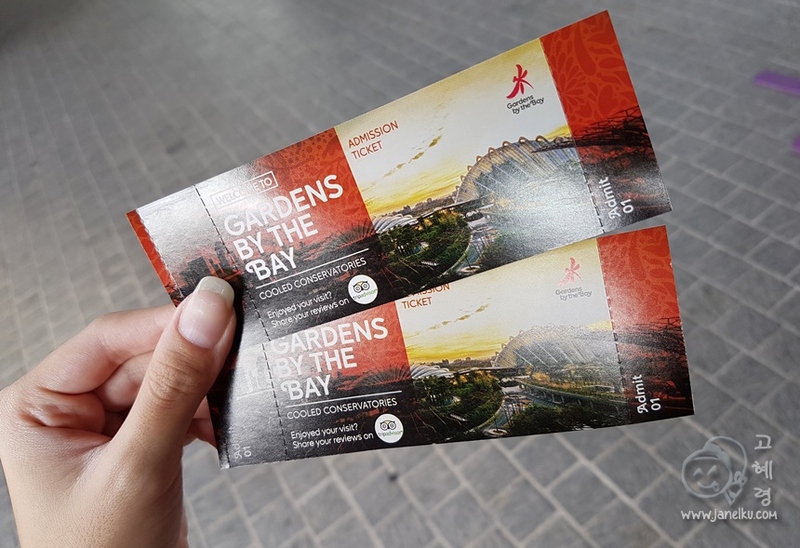 But... Gardens by the Bay in Singapore had made me very happy when I learnt that the cherry blossoms were coming to visit us instead! 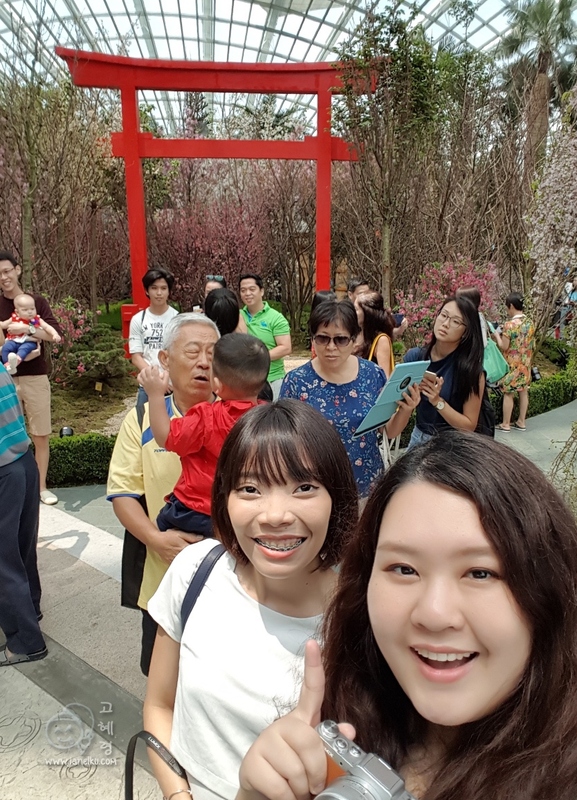 So as a prelude to our Japan trip, we decided to make a trip down to Gardens by the Bay to see this exhibition in the flower dome. We queued at the ticketing counters for about 30 mins in the hot sun before getting our tickets. If you have any OCBC credit cards, be sure to use them as you are entitled to another 15% off your tickets. So that's what I did. And I paid about $17 to visit 2 cooled conservatories: Flower Dome and Cloud Forest. Woohoo! On a side note, thank goodness the Flower Dome is a cooled conservatory, which means no hot weather! Woohoo! The floral display is expected to run until March 27, 2016.